Add an additional layer of security to your website. Can’t afford to get hacked or compromised? Our powerful web application firewall (WAF) will improve your site security, keep your server up-to-date, and eliminate hackers and malicious attacks. The WAF is a powerful intrusion prevention system (IPS) that protects your websites and servers through cutting-edge virtual patching and server hardening. The Web Application Firewall is platform neutral and has been fully tested on Linux and Windows servers running many leading applications including WordPress, Magento and Joomla. Using our Web Application Firewall, you get an industry-best security mechanism that sits between your website and the internet, allowing traffic to be filtered and blocked before it reaches your website. 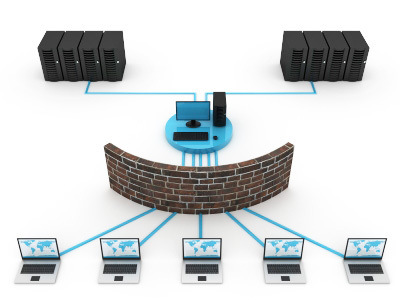 With the Web Application Firewall, you also get improved security with virtual hardening. When we set up the firewall, we will confirm your IPs and restrict access to all non-allowed directories automatically. You won’t need to run any security plugins or modify your configuration, all hardening is done virtually and protects your server instantly. Virtual patching protects your website from attacks that are targeting known exploits in outdated applications. You’ll get automatic virtual patching with our Web Application Firewall.